The Lynch Law Group is pleased to announce that it is adding a new office in Southpointe, scheduled to open on August 1. 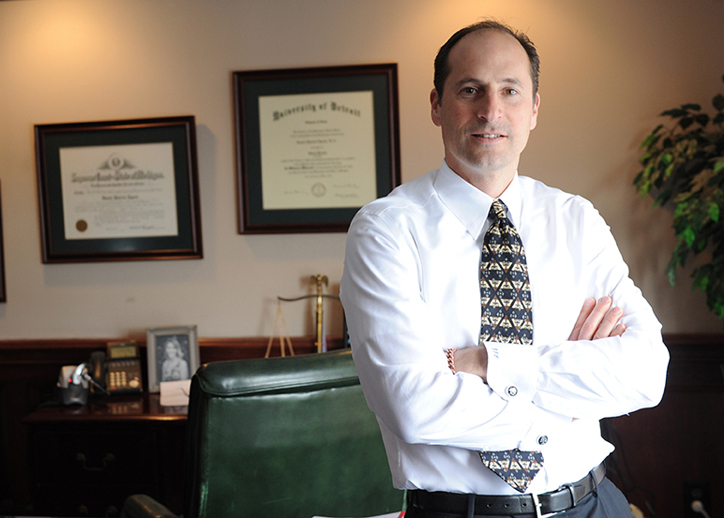 The Firm, founded in 2002 by Dan Lynch, is based in Cranberry Township and employs 26 people, with a team of 16 lawyers. The new 3,500 square foot office in Washington County will initially open with five lawyers and additional support staff. There is space to eventually accommodate ten lawyers. Chuck Hadad, a partner with the Firm and Chair of the Estates and Trusts Group, will manage the office. Frank Botta, who joined the Firm last year to launch the Transportation Practice Group, will also be based in Southpointe.